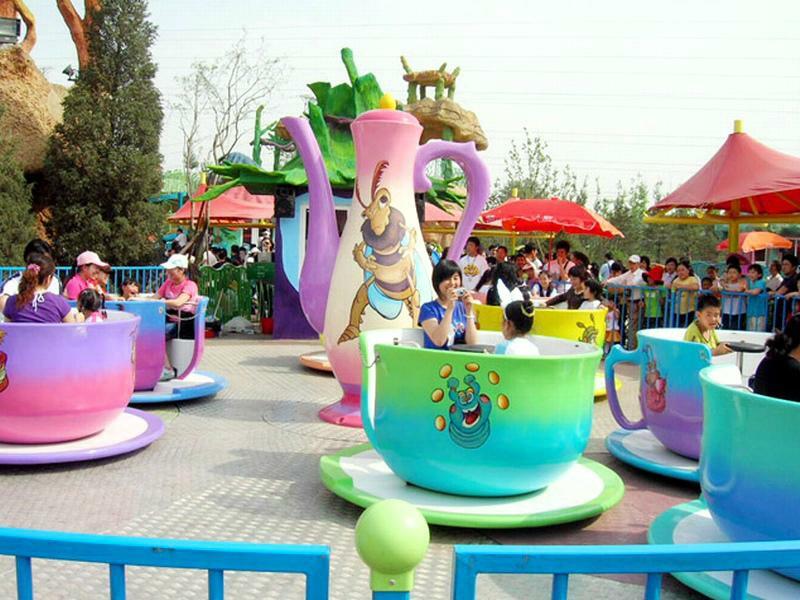 1:kids amusement rides's material is Steel. So it's durable and firm. And its material is environmental, erosionresisting and highly stable. 2:It is equipped with gorgeous light and exciting music. And players can enjoy themselves merrilyand thrillingly. 3:When it works, players will experience intense rocking and fast swing. And they feel that they areplaced in a dance hall. 4:It can be installed in amusement parks, parks, square and other outdoor places. It is wholly popular with teenagers and adults. A1, Yes. welcome to visit our factory or exhibition. Q2, Is your products the lowest price? Q3, All products have a warranty? A3, Yes, all kinds of products at least 1 year warranty.Mechanical guaranty is 8 years. A4, Ordinary is MS. Also GI can be produced if required. SS is for boundary fence. A5, FRP decoration only thickness is 4mm, FRP decoration for riding, thickness is 4-10mm, also embedded with steel inside. A6, Our company has 50SQM Spraying-baking booth- non-fading color, and 10 years experienced painting workers- painting color as required. Q7, Can we customized product? Q8, How about rides installation? A8, Base drawing, English manual and istallation video would be sent with rides, also our company can send Engineers for on-site guidance if required. Factory visit is warmly welcomed if convenient for you. We are here waiting for you as well as the best price!